Japanese precision manufacturer Namiki has established a new company, Namiki Precision of Europe, at the existing Switzerland Innovation Park Network West EPFL in Lausanne. The company benefits from easier access to the university’s specialized laboratories, as well as collaboration with start-ups and SMEs. 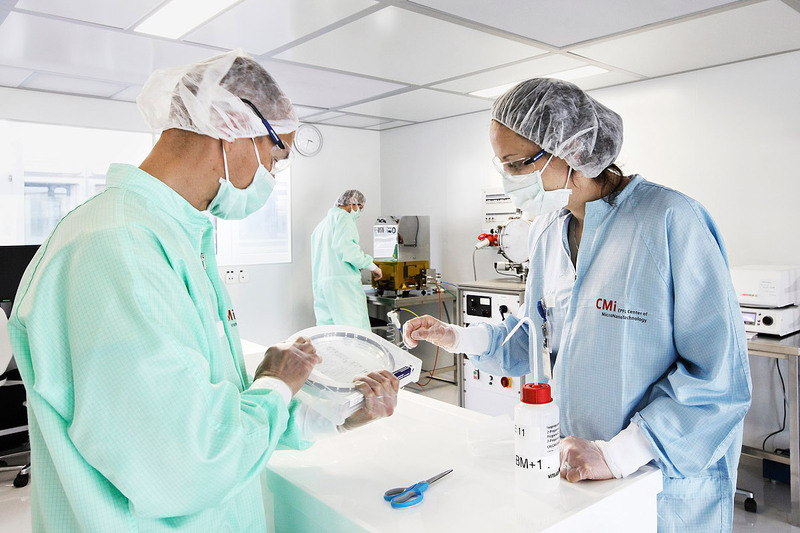 Currently, the Lausanne-based company is pursuing three projects in the fields of medical technology, nanotechnology and advanced materials. The first of these concerns the recovery of energy generated through movement. The focus is on small amounts of electricity in places where it is difficult to install cables. A second project aims to improve the sequencing of DNA strands. Finally, research is being carried out on a medical procedure on the nanoscale, in which optical detectors find and destroy bacteria.